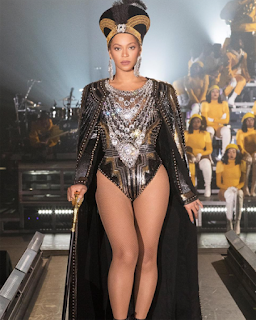 Singer Beyonce on Monday said she was offering $100,000 in scholarship money to students at four historically African-American colleges and universities in the United States. The donation came on the back of her acclaimed two-hour performance at the Coachella music festival. Last year, the 36-year-old singer established a merit scholarship program to support young women.